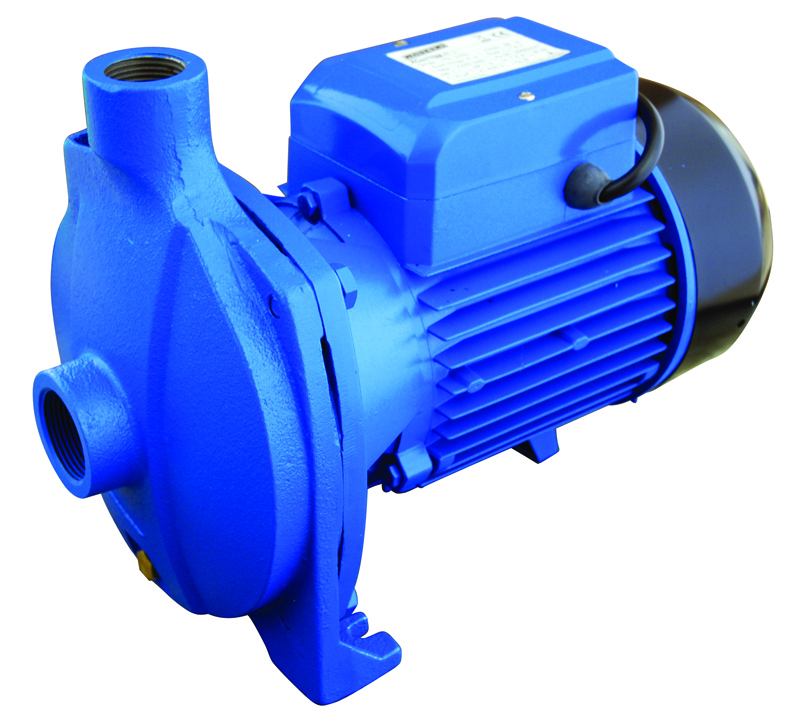 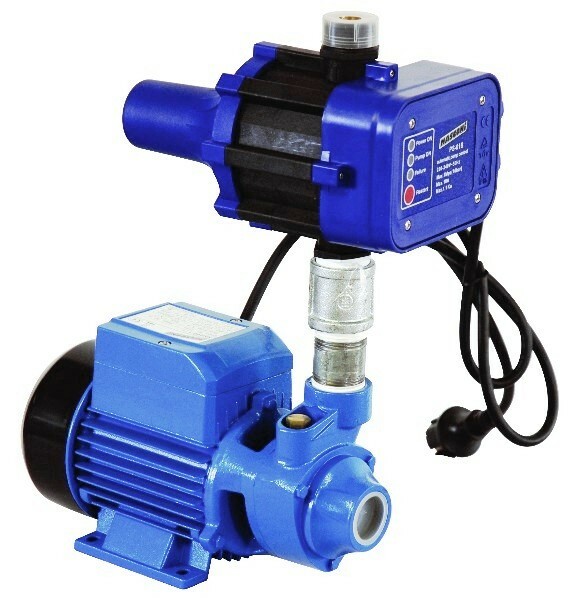 Our specifically manufactured Masconi Water pressure pumps are required to attain the desired water flow rate in a water supply system. 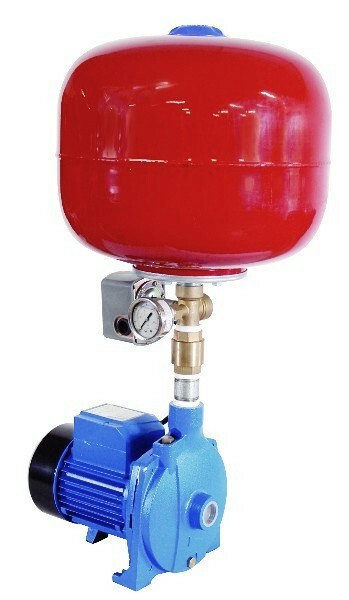 Whether it’s a domestic, agricultural of industrial application, Aquamat has the solution for you. 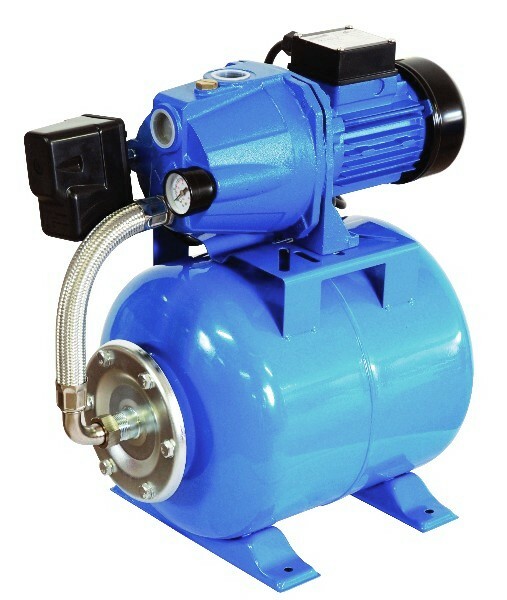 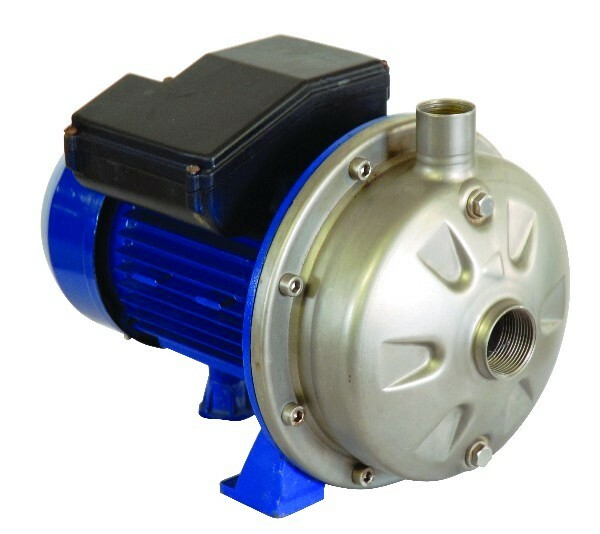 The Aquamat pressure pumps are available in stainless steel or cast iron and cover a wide range of water application categories.